Top Ten Planners Of 2017 / 2018 Buy your next planner! Planners come in all sorts of shapes, sizes prices, colours and formats these days, the planner world is growing daily and more of us women and men (yes they’re few and far between, but hey to the guys who are out there!) are regularly buying planners and using them to plan our lives in so many different ways. 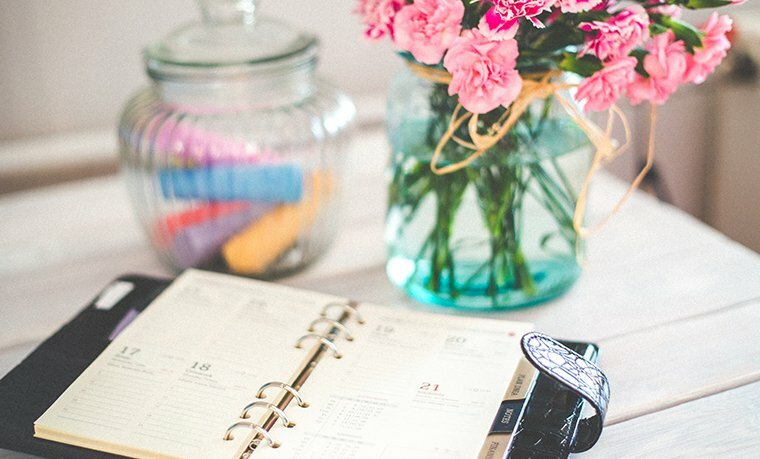 This list includes a little bit of everything, so you’ll maybe be able to find the perfect planner for you, no matter what your requirements may be! When you ask someone to think of a planner, they automatically say Filofax. It’s hard not to. Over the years, Filofax has become synonymous with day to day planning, and honestly with good reason. Filofax was founded in the UK in 1921. They have grown enormously, especially during the 80’s when it was regarded to be the “must-have” accessory, in the days before the electronic organisers. Filofax’s today come in a huge array of colours sizes and designs. I personally own a Saffinano Personal Filofax to which I use to track my fitness in, the quality is amazing. They are a big investment, but will last you many years if you take good care of your planner. Whilst you can purchase inserts in many different designs, they are all very basic and plain, and not in all honesty printed on the highest quality paper, which is a little let down. With that said, it’s easy enough to work around this problem, since most Filofax’s have a six-ring loose leaf binder system and you do plan on investing in a Filofax, I would recommend also finding a set of printable inserts to customise your planner with, so the inside is just as pretty as the outside. Filofax Planners can be purchased from there website in a price range of £24.00 up to £199. 2. 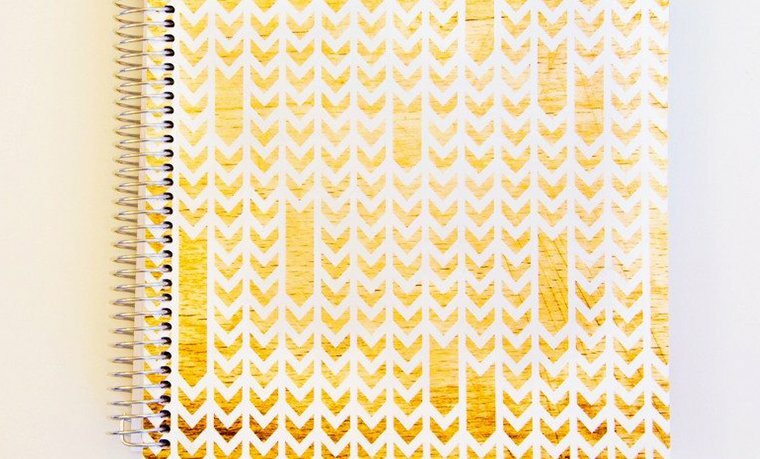 Erin Condren Life Planner Spiral Bound. Erin Condren or EC as it’s known as, is one of the most popular planners around. Made and from the USA it’s a pretty pricey planner. With that said, you won’t be disappointed with the inserts in these planners. EC has become very popular over the years, it has quickly become a very close second to Filofax, yet the two planners are hugely different. EC is known for it’s layouts, Horizontal, Hourly and Vertical. As well as it’s fun and colourful pages, although neutral is an option too!. 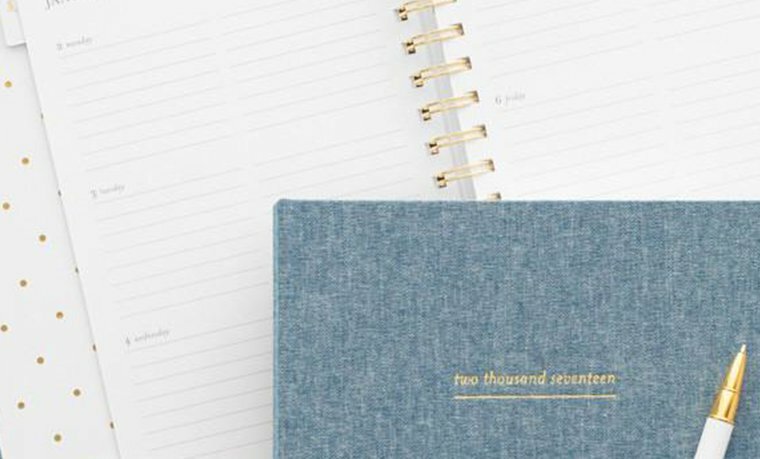 It is no surprise people are willing to pay for one of these beautiful Life Planners. Alot of people will say the draw back of the EC planner is that they are spiral bound, so what you get is what your stuck with… this isn’t true! There are hundreds of videos on YouTube with how to uncoil your planner to re-arrange, to add and what not. You are also able to customise the covers, purchase different ones at additional costs, there are lots of sellers on etsy including soon to be me (watch this space) that sell EC covers to fit your planners. With that said you are limited to what you can customise on the EC website, however many will agree the planner doesn’t need any more customisation. I currently plan with an EC Vertical, I used to be Team Hourly, in all fairness the hourly layout didn’t work for me and since moving to vertical I’ll never go back. Pricing… well… they are only available to purchase customization direct from Erin Condren’s website, which as they are an American company, you’ll expect to pay a hefty $20 (£15 GBP) shipping to the UK. The Planner itself is anywhere from $55 (in the range of £41 GBP) Without customisation. You can purchase the planners without customisation on Amazon Global and also now and again pick them up on eBay. There is also the cost of Custom’s to consider when ordering outside of the USA, I know for the UK it’s 20% of the order total and the fee from the delivery company, although many have reported they’ve not had any, it’s the luck of the draw with that. In all retrospect you can expect to pay around £90-£100 for a custom planner, shipping and customs – personally I’d pay it! 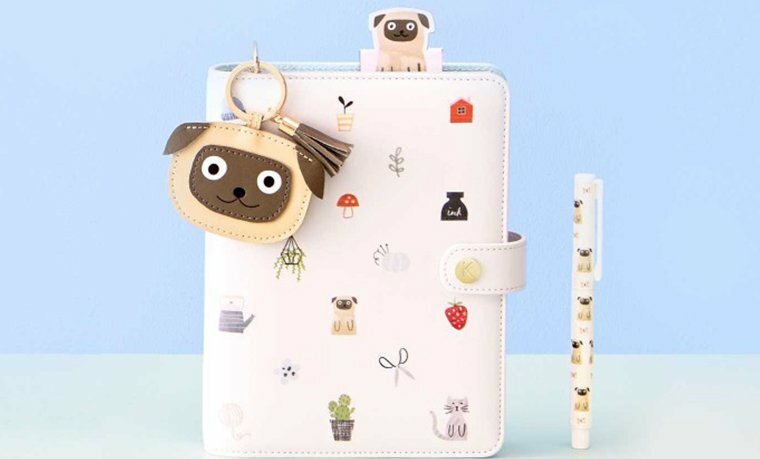 Kikki K is a Swedish brand that was founded by Kristina Karlsson, they are a stationary heaven shop from Planners to Notebooks to Bags and Home Items. 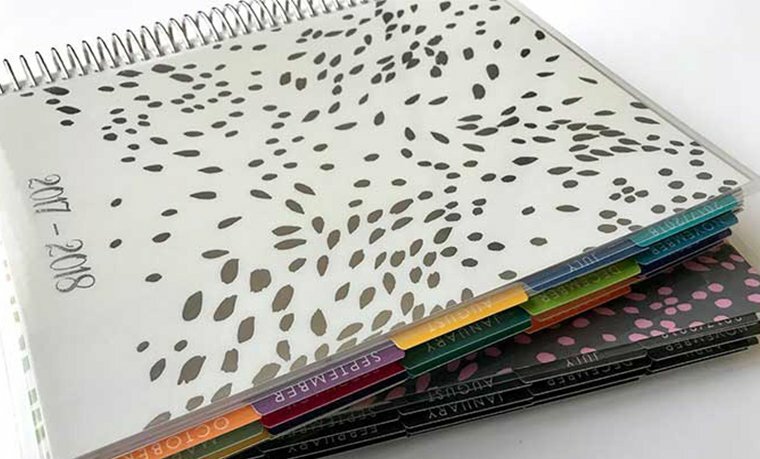 The most popular planners that Kikki K sell are very similar to that of Filofax. They are Ring Binder style planners meaning that you are able to add custom inserts to them. However, Kikki K do offer various other binding styles if you prefer something other than the rings. 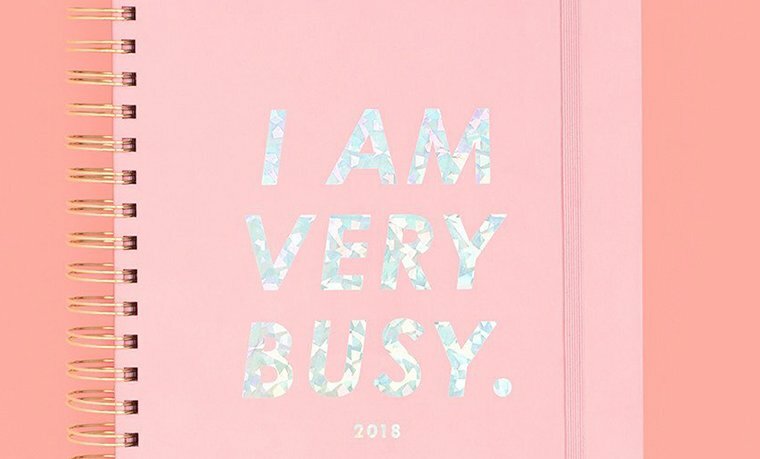 Kikki K Planners are known for there designs, they are fab, funky and fresh. There designs are current, modern and forever changing. The come in a variety of colours and designs that are so very cute! I have the A5 Kikki K Vanskap Planner which is the adorable kitty cats (sadly discontinued). 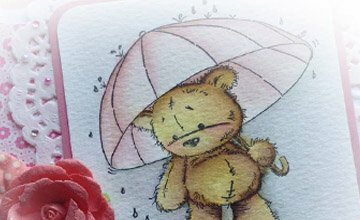 They range from pastel colours to polka dots, to printed sayings, metallic and various other designs. Most of there Planners actually come with inserts too, plain papers, to-do notepads and a note’s pad. Most have internal pockets and matching stickers too, all of which is available to purchase separately too so you can refill your planner for years after. 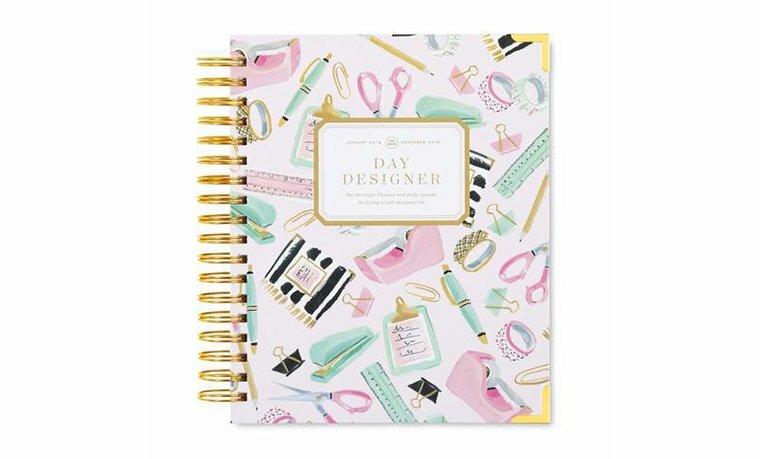 I will say being a Kikki K owner, that I wish I had purchased the refill for my planner because they do discontinued designs regularly and unfortunately I can no-longer get the matching inserts which is kinda upsetting and has put me off buying a further planner from Kikki K.
Kikki K Planners range from £30 to £54. 4. Ban.do Agendas Wire-O Binding. Ban.do is a new company to enter into the world of planning with there Agendas. They’re based in sunny Los Angeles and claim to be a lifestyle brand, inspired by friendship, the old days and all things fun. Ban.do is one planner I’m yet to get my hands on. From what I’ve heard they’re very good. They offer many bright, funky and eye catching designs in there online store. The Ban.do planner is a week to view horizontal planner and available in 18,17,16 and 12 month options. They also range in size too, and consist of cute sticker pages, cool artwork through-out, year view, month view and weekly views. These planners are wire-o binding planners which mean you can’t take them apart unless you want to fiddle putting them back together A) if you have the patience and B) unless you really want wonky rings don’t attempt!. 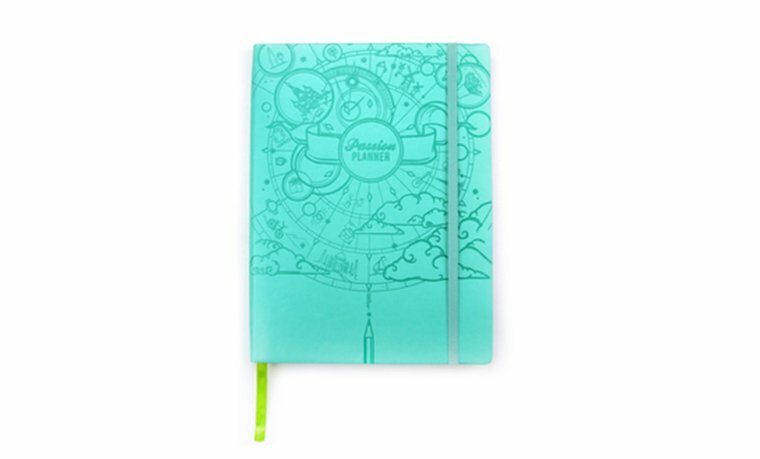 The planners themselves are priced from £15.16 to £24.25 which is a nice mid-range price for a pretty planner. The massive downside to ordering from Ban.do directly on there website is that for those who live in the UK Shipping is £31.83 which is extortion and even I know it never costs that much to send a planner to the UK from the USA. I’d want one made of gold for that price. I don’t know, maybe someone can tell me why I’d want this planner so much to pay that amount? You can however purchase some lines of the Ban.do from Selfridges&Co in the UK, Though the price of the Adgendas are slightly higher from £32. Aslo avaliable from House of Fraser from £26 (a more realistic price) so shop around if your wanting this planner. Plum Paper Planner is a great planner if you wish to make your own. It allows you to customise your planner (and a notebook if you wish). Each of there products is totally handmade from start to finish, so that’s kinda nice because no two planners will ever be 100% the same! I like the fact they have quite alot of layout options too, I’ve yet to have one of these planners and the more I look the more I am tempted… I really like the fact you can customise this planner totally! 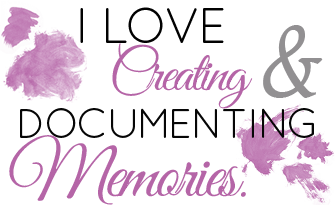 There are alot of cover options to choose from including the ability to add text and your own photos. There’s even text and colour options for the front cover which is really cool. I like the fact you can choose to have your planner punch and bound (which is standard with all planners) and or you can do it yourself! so no holes! All planners are a standard 12 months but! you have the options to add up-to 18 months in total. 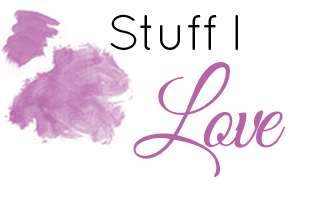 If that’s not enough there’s some interesting add on pages as well… from home planning, budget to fitness and baby planning! You can also have Tabbed add ons! and dispersed pages in a variety of topics. Last but not least there is an option to include different sticker sheets too! Whilst going through the design page you also get and approx ship date which is good because we all like to know when our new planners are going to be with us. So for a basic 12 month planner it works out to $40 (£30.26) with $11 (£8.32) shipping to the UK. I’ve not had the pleasure in ever seeing a passion planner so I can’t fully comment on what they are like, but I have heard good things about them. Passion Planners is a place for all your thoughts, great for brain dumping I guess. It claims to be more than just your average planner, it’s a tool that helps you break down your short term and long term goals in life and helps you to incorporate them into your own routine of life. I like the initial idea of this planner as someone who self-care is pretty important too, they claim it encourages you to plan for the future (which is always super helpful), reflect on your past (great for learning from) and act on the present here and now. The Planner itself has various different pages within it including, Passion road map, to map out your ideas of where your going in life. I actually quite like the look of this. Weekly layouts in a hourly layout for each day. And yes! finally a planner that has times up to 11pm and from 6am with half hourly times. One down side is you are limited on space, it’s literally a line per time slot. Not entirely sure how I’d cope with that myself. As with most planners the Passion Planner has a month view double page and interestingly has a monthly reflection which actually is quite handy if you want to re track over the month what you didn’t get done or achieve so you could focus on the month coming up. The Passion Planner is available as a dated, undated and academic planner – super helpful if your wanting a specific year, or a new planner half way through a current year you can date yourself. As well as the students and teachers among the planner world. 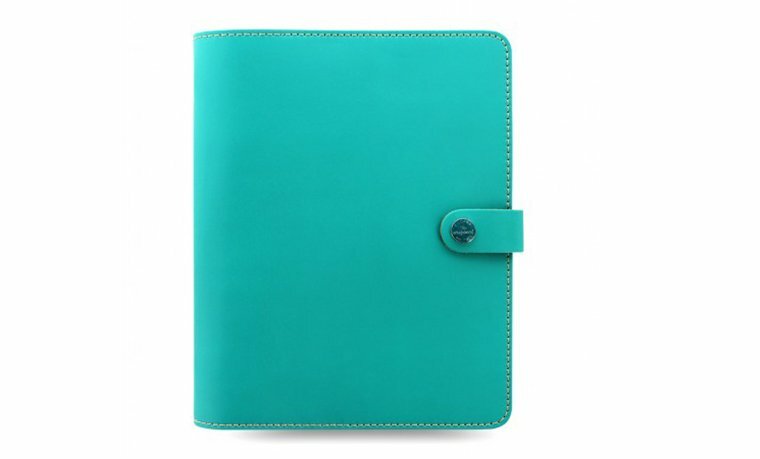 Covers to these planners are soft durable faux-leather which have an array of different designs. Some of the designs are also limited edition. Prices start from $15 (£11.34 GBP) up to $35 (£26.46 GBP) and they charge $12 (£9.07 GBP) for international shipping too. Doesn’t matter if your a workaholic, girl boss, full-time mom or a student. It’s easy to feel overwhelmed in the planner world. Day Designer is a simple and easy system created to help you balance your life and focus on what’s important. What made me giggle is they openly admit that “This planner isn’t magic, and it can’t live your life for you”. But they claim it can help figure your life out with it’s simple, guided framework. There are lots of options for the cover for this planner, its coiled with O-wire too. It’s a standard 9″ x 9.75″ tall, which gives it a good size for a day-to-day planner. I haven’t personally seen this planner either, I’m a little hesitant about the quality of the paper being only 90gsm… not sure that would surface some of my pen tests. These planners are pretty pricey and without actually seeing one to review before hand I can’t give you an honest opinion on them, they range from $49.00 (£37.04 GBP) to $59.00 (£44.60 GBP) then shipping on top dependent on your basket total, if outside the USA your likely to get stung for customs to. Shame really I’d like to try this planner… but I’m not 100% sure it can live up-to the likes of planner above. Moleskine gives you the option to choose between day to day, weekly and monthly planning with a planner for each option that would fit your needs. These planners are hardbound, 180° lie-flat opening which is good, nothing worse than trying to keep something open! They come in a whole range of different colours and have the useful tools such as time zones, international measurements and so on inside. There are several options on the site depending on what view you want for your weekly layout. Price wise they’re a budget planner at £17.00 upwards, shipping is free if you spend over £32 or £4.00 under, which is pretty decent shipping to be honest. Sugar Paper Planner is a planner all the way from Sunny Los Angeles. They are a classy style planner which is inside it’s own cover and hounds a o-wire binding. Currently design wise there isn’t much choice when it comes to colour at the moment either Black or Chambray cloth are hosted on there website with a pretty price of $48.00 ( 36.79GBP) plus shipping. Why so much? The sugar paper planner cover is infact made from genuine Italian leather so it’s a luxury high ended priced planner cover if you willing to shell out a rather large amount of cash on a cover!. It’s interior is chambray fabric and of course comes with it’s own dust bag! Oh! How posh! 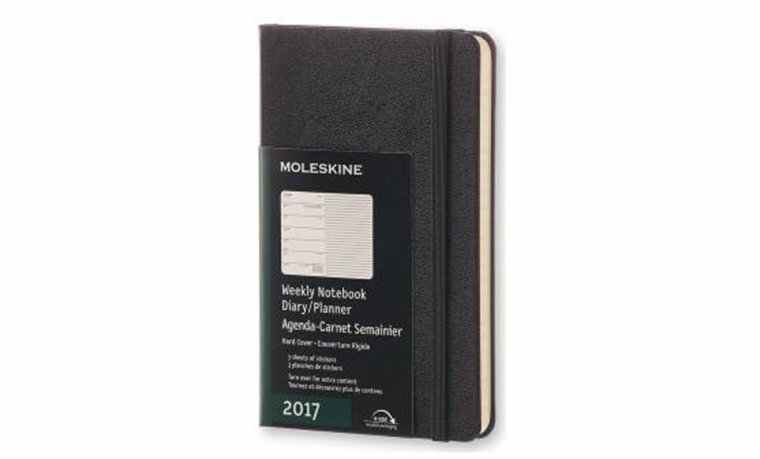 I cannot claim to have ever seen one of these planners in the flesh so can’t get you my full opinion I can only tell you, from what I know and what I’ve seen about the planner. They claim the planner itself is “extra thick paper”, no idea how thick this is something missing from the site. It’s size is a 7.25″ x 8″ planner which is a decent size. again depending on what you require. It is a twelve month planner with the usual weekly week to view and monthly layout. I believe you can also have it personalised. It’s not a notebook, though it really does look like one, it’s a mindset tool, that’s at least what they claim! 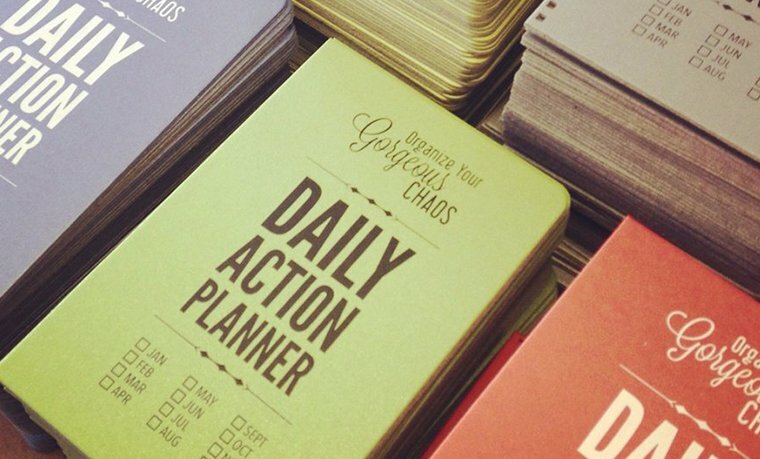 This planner is a 30 day action planner, which is split into two components: Weekly Pilot Plans and Daily Action Plans. Has it’s own instruction book, four weeks of pilot plan tabs and thirty-one days of daily action pages and some extra notes pages. So there we have it the current top 10 planners of 2017/2018! Did your favourite make the list? What else is out there? Ahhh! Didn’t know house of Fraser stock ban.do!! I love mine but it only has a few months left! Awesome and informative post! Interesting article but I’m a filofax girl. My current one is Kingfisher Blue Malden. I must say like love the. Malden range. Fab post with lots of information on a wide variety of planners, most of which I have never used and some I’ve not heard of. Loved reading this and will defo be having a little look into the plum paper planner now! Curious as to why the happy planner did not make the cut. Traveller’s Notebooks are another option. The fact you can customise your inserts works really well for some. TN has a cult following in Asia. Their USP I guess is that the TN come in multiple sizes and can function as a planner/scrapbook/journal whatever you wish. Enjoyed reading this,hoping for a Filofax malden personal for Christmas.